The Vovinam Federation of Cambodia has said it will pursue developing the standard of adjudicating, and refereeing by officials as it targets a successful 2023 SEA Games campaign. Ou Ratana, first Vice-President of the federation, said Cambodia is seeking to build its capacity ahead of the regional showpiece. In March of 2018, some members successfully completed a refereeing course in the Vietnamese martial art. “Such things will help the sport become more developed, said Rat Sokhorn, president of the Federation. “And moreover, it’s a step towards reaching international standards. Mr. Sokhorn, who is also President of the Cambodia Table Tennis Federation said the referee course was organised in conjunction with the Ministry of Youth, Education, and Sports. 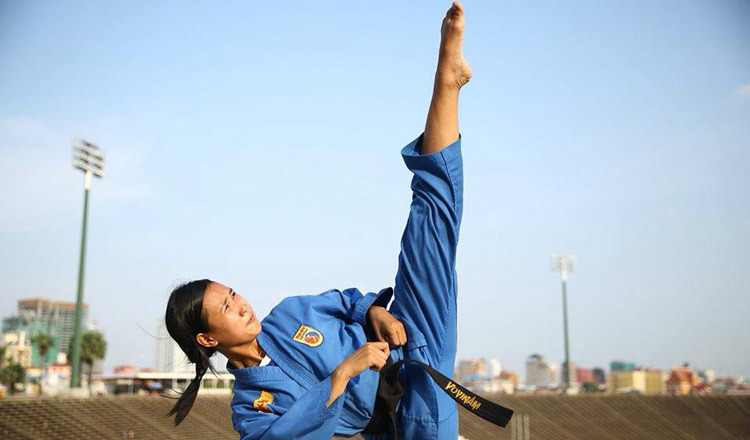 Vovinam is a martial art in which fighters use kicks, grapples, throws and even weapons. Unlike taekwondo, the Korean martial art, it is not yet recognised as an Olympic sport and as a result receives little funding. 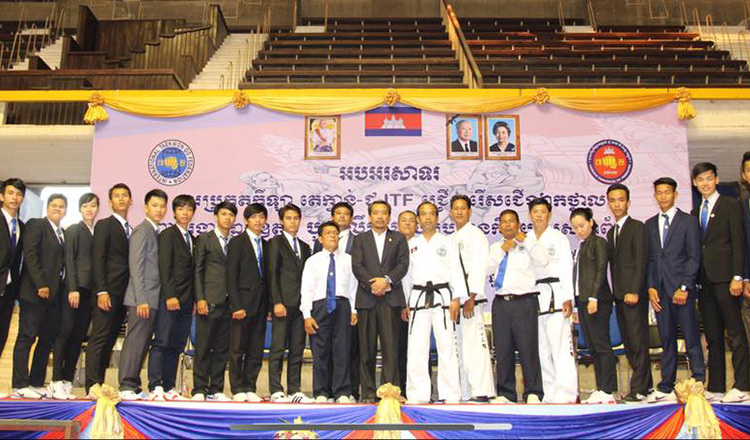 The sport has flourished in Cambodia in recent years and the kingdom famously finished third in the overall standing at the 2017 World Vovinam Championships in India.